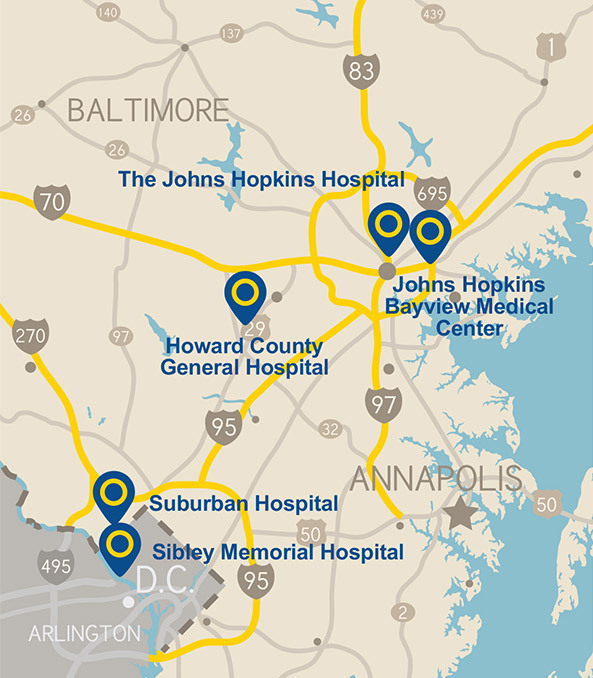 Johns Hopkins Intrastaff was established in 1987 to meet the temporary staffing needs of the Johns Hopkins Health System. We provide our clients with a full range of temporary clinical, administrative, IT and other business support personnel. Intrastaff is unique as we are one of a very few agencies where you receive the benefits that come with being a temporary employee while you also enjoy feeling like a member of a large organization. Our temporary employees enjoy access to a variety of rewarding positions and the opportunity to be part of a world-renowned medical institution. Working at Johns Hopkins means joining a culturally diverse team that includes some of the best nurses, physicians and allied health professionals in the world. Directly or indirectly, you'll have exposure to cutting-edge technology and groundbreaking medical research. 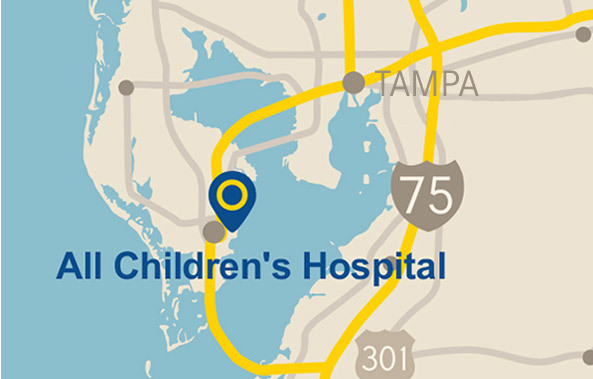 Join our extraordinary team, and help deliver on The Promise of Medicine.